Plex, the personal media collection service that allows you to stream your movie, music, and photo collections from anywhere, received integration with Amazon’s Alexa today. Thanks to new voice controls through an Echo, Echo Dot, or other Alexa-supported device, your Plex experience is ready to step into the future. To get setup, you’ll need to enable the Plex skill, which you can do through the Amazon Alexa app on your phone. Once done, you can then ask Alexa to open Plex and get to streaming. The Amazon and Plex experience together means asking for new music or a suggestion on what to watch. You can also specify movies or episodes and seasons of your favorite shows. 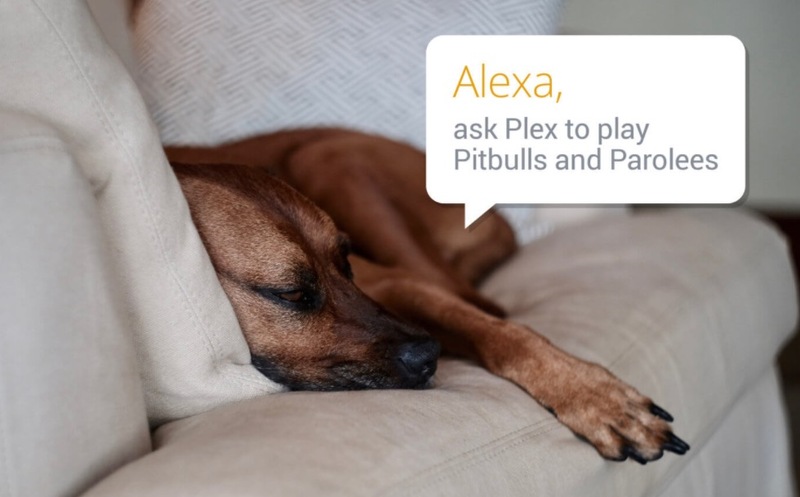 For the full overview of Plex and Alexa as best friends, watch the video below.